Signal and image processing is now an inherent part of most of the engineering and technology applications. During past few years wavelet transforms have started dominating this field and it will continue its dominance for next few decades. 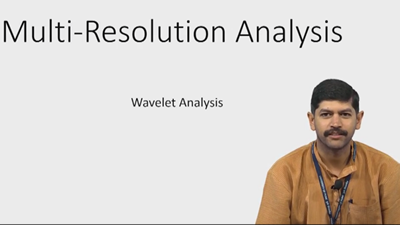 Multi-resolution analysis is one of the reasons behind extensive application of wavelet analysis. 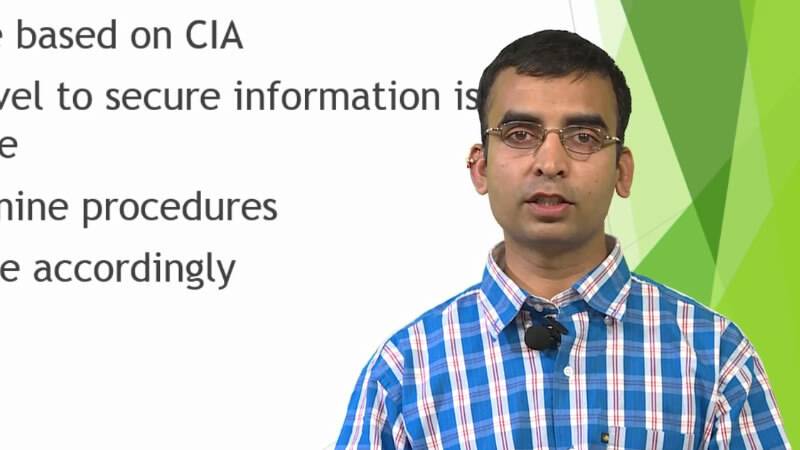 In this lecture the framework of doing multi-resolution analysis is discussed. It gives simple to understand explanation of wavelet transform and the underlying mathematics. Dr. Aditya Abhyankar received MS and Ph.D. degrees from Clarkson University, New York, USA in 2003 and 2006 respectively. He worked as a post-doctoral fellow at Clarkson University in the academic year 2006-07.